Assisted living costs can be fairly expensive for some. It is understandable that some families will be concerned with paying for assisted living for their aging loved ones. Our Glendale assisted living facility receives daily inquiries about ways to pay for assisted living. Advisors can help families with this process. They provide resources to help families find the method that works best for them. In addition, here is some insightful info on ways to assist families in paying for assisted living costs. If your aging loved one has long-term care insurance, this could cover the cost of assisted living. Be mindful, it is dependent upon the regulations of the policy. There are only a small percentage of Americans who have this type of insurance. It is expensive to acquire the insurance if not already covered. It is typically purchased during the younger years. Seniors who have it will benefit greatly from it when moving into assisted living. This is not always the initial choice of families. It is sometimes the only options. Many aging adults sell their home to pay for assisted living. If it is an immediate need, many communities may have options to defer rent until the home is sold. Glendale assisted living is home to many veterans. There are veteran’s assistance programs that help pay for senior living costs for those who served during the war. This assistance expands to the spouses of vets also. There are also some communities that are exclusively designed for veterans and their families. The use of savings and income from the senior is the easiest and most common route of payment. However, in the current economic climate, it is not always the most resourceful method. Many seniors and their families cannot afford the monthly costs associated with assisted living. It is very common for families of seniors to combine their resources to help with assisted living costs. Glendale assisted living experiences this quite often. 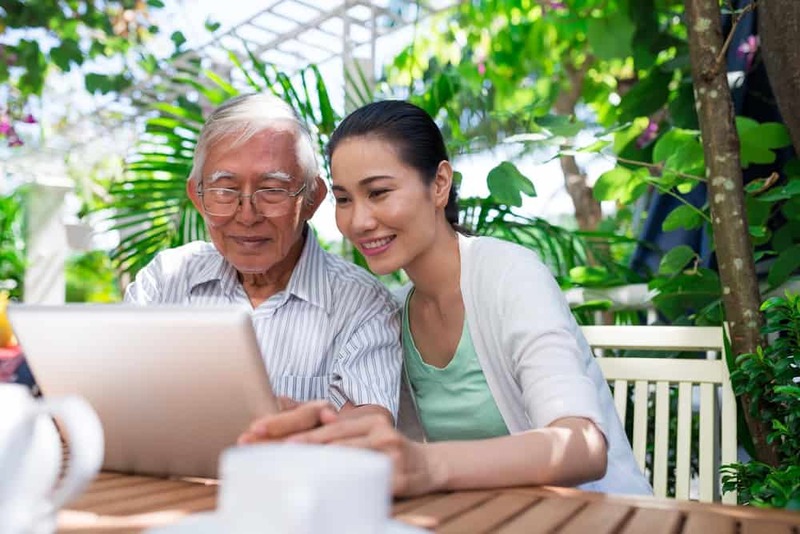 It is common for seniors to seek support from their close family. It alleviates some of the pressure from the senior and spreads the responsibility among family. Broadview Residential Care Center has experienced advisors available to help families find the best strategy to pay for the care of their senior loved one. Contact us to find out more about options to make paying for assisted living easier.